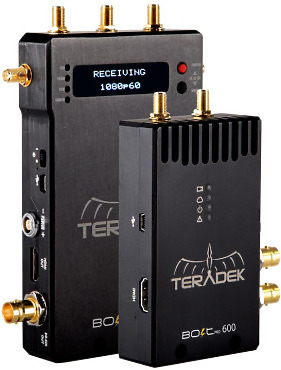 The Teradek Bolt Pro 600 Wireless HD-SDI/HDMI Dual Format Video Transmitter/Receiver Set uses a new RF design that allows a transmission range of up to 600 ft line of sight, and it includes RP-SMA connections for external antennas on the transmitter. 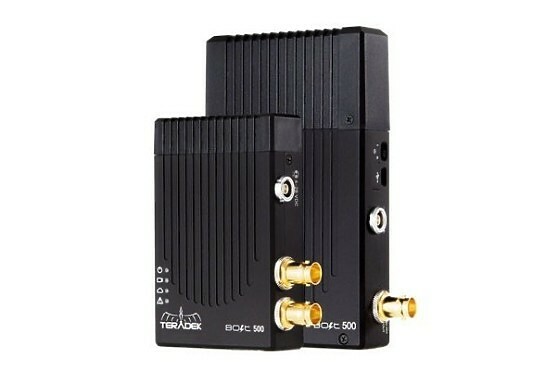 Anton Bauer's Gold Spectrum 5.8 GHz Wireless Video System is a COFDM RF transmitter and receiver set that uses the 5.8 GHz frequency band, which can be operated on without an FCC license. 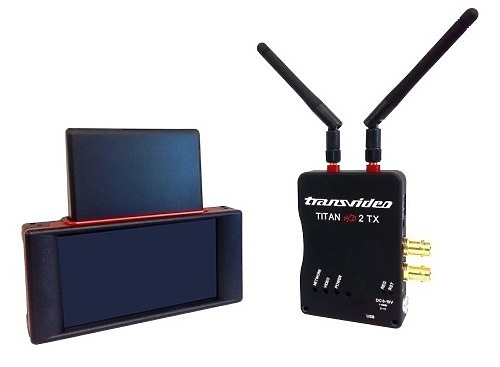 The transmitter encodes SD and HD video and embedded audio into MPEG-4 format as one signal and wirelessly transmits the signal to the receiver at 100mW at selectable bandwidths of 6, 7 and 8 MHz. 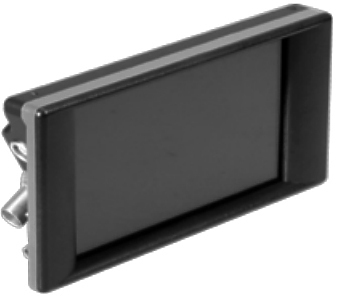 The use of MPEG-4 compression allows the signal to travel more than a half-mile in line-of-site applications. All the emotion of Full HD entertainment. From a tear rolling down the hero's face to the joyful look in the heroine's eye, the R45 reveals new levels of detail. 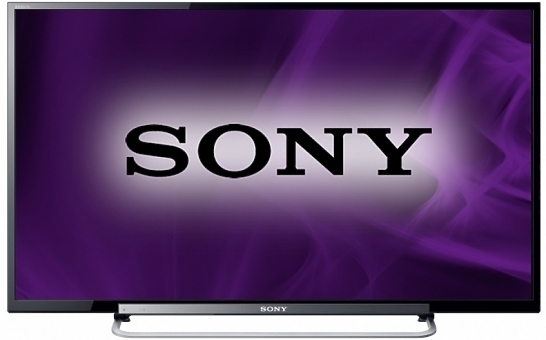 Experience a Full HD resolution picture enhanced by a suite of technologies to produce sharper images, smoother action and sumptuous colour contrast. 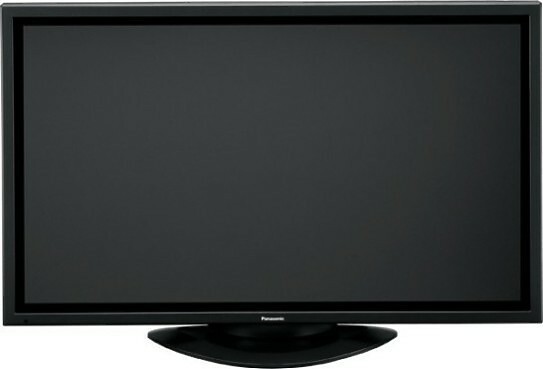 Those are just three reasons why Panasonic plasma display panels are the smart choice for professional use. Panasonic's display models deliver the industry's most detailed colour gradation and highest contrast, so you get crisp, clear colours and a stunning visual experience.